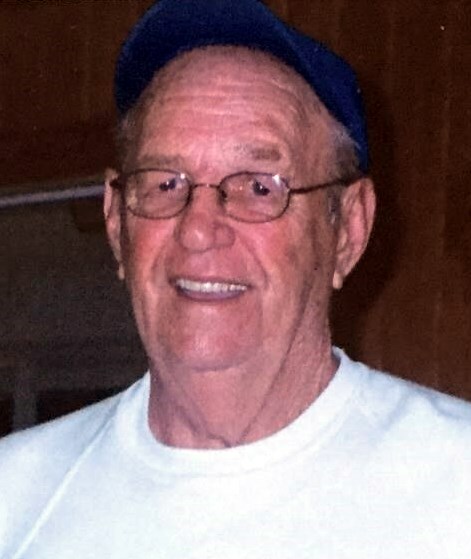 Herbert “Gene” McDilda, age 87 passed away on December 26, 2018 in Rockledge. Gene was born on May 20, 1931 in Dunnellon, Florida. He served in the United States Air Force until 1955, upon his discharge he returned to Dunnellon where he met and married Nancy. They were married for 57 years until her passing in 2015. Gene was employed by NASA and various other contractors until his final retirement in 2015. He is preceded in death by his parents, wife Nancy, brother Jack and sister Edna and a daughter Christine. He leaves behind his daughter Jean Anne and his constant companion Duncan. He also leaves behind many dear friends and his caretakers that were like family Laura & Lydia. A visitation will be on Thursday, January 3, 2018 from 6:00 – 7:00 with a service at 7:00 in the chapel of Wylie-Baxley Funeral Home 1360 N Courtenay Pkwy, Merritt Island. A graveside service will be on Friday at 2:00 at Dunnellon Memorial Gardens.